With four swivel castors for easy movement. these Recycled Bottle Skips are perfect for storing and transporting glass bottles for recycling. 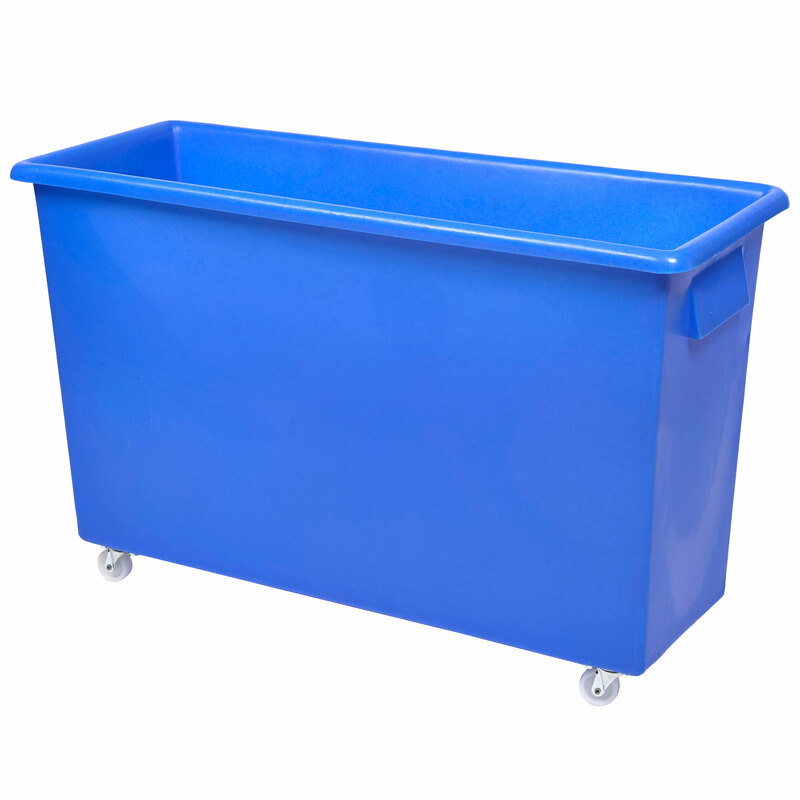 Made from a strong and durable recycled polymer plastic they are perfect for commercial use.